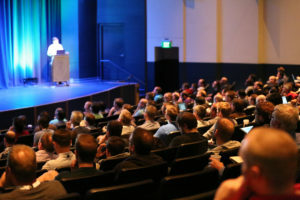 This page has information for individuals presenting at CppCon. Information here will be useful to individuals that are presenting as part of the main program, an Open Content session, a lightning talk, or a poster. Not all content will pertain to all groups. 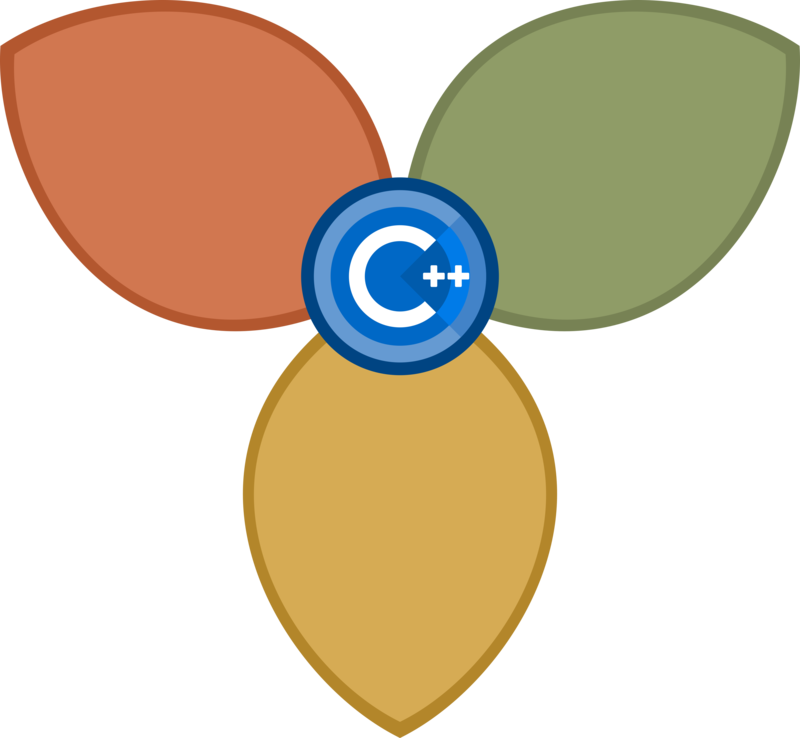 Thank you for being part of the CppCon program. If you have any questions, please send them to the Speaker Liaison. Speakers that are speaking as Open Content and/or Lightning Talk (only) presenters do not have their registration waived. Accepted poster presenters may have their registration cost waived. Main program speakers have their registration cost waived. If your registration cost is waived, Yuval Hagar, the conference registrar, will contact you about how to register. All main program speakers (those that submitted and were accepted by the Program Committee) are invited to be our guests at the Meet the Speakers Dinner; however, you must register for it and we will assign your seating. Please let people know that you are speaking! 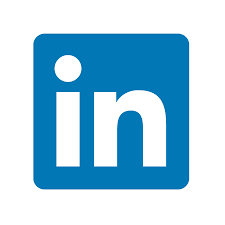 You are the attraction for this year’s CppCon, so let people know on Twitter (#CppCon), Facebook, LinkedIn, Slack, or where ever is appropriate for you. 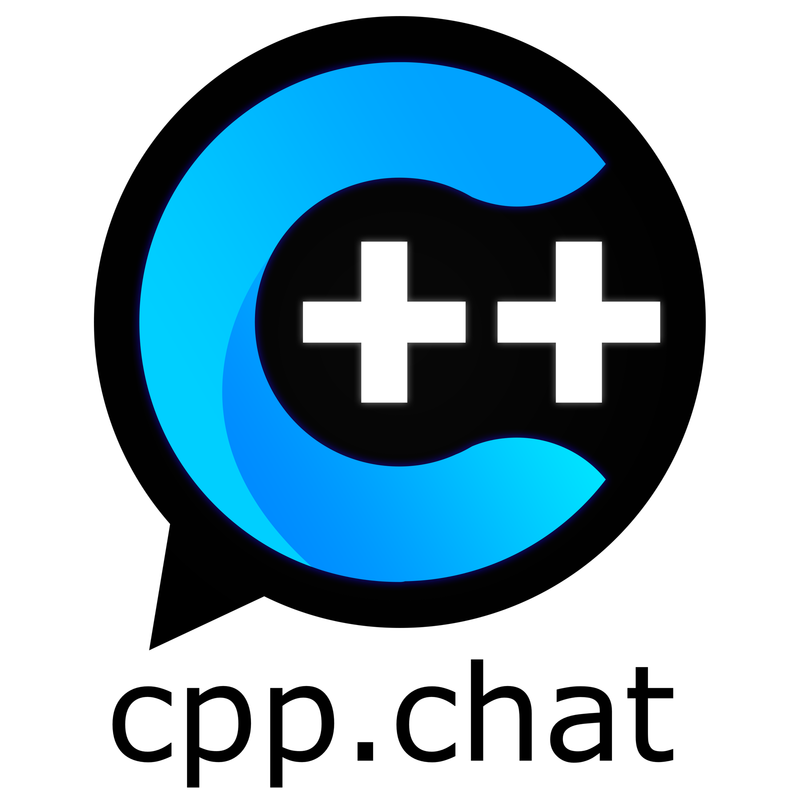 If you want to engage with other CppCon attendees, including other presenters, please join the Slack #cppcon channel by first using the auto-invite page for the CppLang workspace. 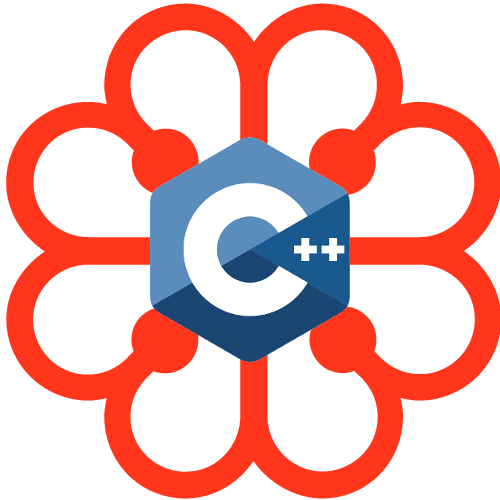 Please join the Slack #speakerscorner channel by first using the auto-invite page for the CppLang workspace. 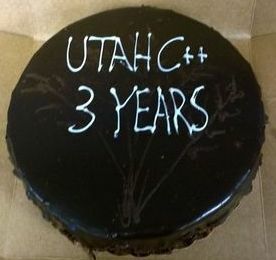 This is a good way of asking questions of and getting advise from experienced presenters at C++ conferences. Don’t over look the #cppcon channel. Getting to know your audience is one of the best techniques of presenting. Please have a title slide with your talk title and your name as you want them to appear on the recording of your session. Because talk titles do change, Bash Films, who does our session recordings, use this slide as definitive for the names of both you and your talk. If possible, give your talk before a live technical audience. Do it at work and/or with a local user group. You’ll be surprised at what you learn about how long it takes, what you find yourself wishing you’d included, and what questions you get. Pay attention to these issues, learn from them, and incorporate them into your talk. It will improve every time you give it, try to give it as many times as you can arrange an audience. If it looks like your room is filling up, please help attendees find a seat. It is much more difficult to spot empty seats from the back of the room than from the front. It is also less intimidating to walk to the front of the room if the speaker has invited you down to fill an empty seat. If you find that your session is filling and people are standing at the sides or in the back, please ask that attendees “move to the middle” to open up space on the aisles. Please be prepared for questions. It is your choice to take them at the end or as you go. Expect to allow five to ten minutes in a one hour talk for questions. There are two important reasons to repeat questions. One is that, even if you can hear the question, others may not. They may be seated behind the individual asking the question, so the questioner is facing away from them. Even if everyone in the room can hear the question, it may not be picked up well on the recording. You have a microphone; your version of the question will be clear. It isn’t uncommon for content to take longer to deliver than you expect. This is part of the reason that we urge you to practice before a live technical audience. We aren’t so tightly scheduled that (with one important exception–see Half-Hour Sessions) you can’t go over by a minute or two. But do not go beyond that. If you find that questions are taking you beyond your allotted time, you may cut them off by saying that you’ll continue to take questions in the hallway or by giving a way of contacting you. You may feel that, since you were speaking before the lunch or dinner break, that you are free to run long. That is not the case. The audience, the volunteers, and the camera operators are all within their rights to expect you to end when you agreed to end. To not do so is rude and not acceptable. The volunteers have been instructed to cut you off, but they really don’t want to do that. It is awkward for everyone. Practice your session, watch your time, skip the digressions if necessary, and end on time. If you are scheduled to deliver a half-hour session, you help is needed to make the program run smoothly. If you are giving the first half-hour, arrive at your session extra early because not only will you need to get your AV setup and checked, the following presenter will need to be setup and checked as well. Please let the following speaker get set up and checked before you, so you’ll be setup and ready to go for your talk. It is very important that you start on time, so that you be able to finish on time. Finishing on time means finishing with questions as well. You need to be off-mic and unplugged at the end of your half-hour so the following speaker will have their full session to present. If you want to offer to take more questions in the hallway, please say that you’ll be available after the next speaker is finished, not during that speaker’s session. If you are scheduled for the first of a pair of half-hour talks, you cannot go over our time. You must stop when your time is up. There are no exception to this, even if your sessions started late through no fault of your own. If you are giving the second half-hour, arrive early before the session before yours starts. You need to be checked out on AV before that other speaker is setup for their talk. Since you need to allow at least ten minutes for the other speaker to be setup, you need to arrive in time so that you can be finished being setup (including necessary troubleshooting) at least forty-five minutes before your session is scheduled to begin. It is understandable that right before speaking you might be too nervous to sit quietly through their talk (although that might help calm your nerves). If you can’t avoid pacing, please slip out of the session, but not far away. You’ll need to be available right after the previous speaker finishes to get set up and going. Have copy of your slides on a USB stick. Mail yourself a copy of the slides. Put a copy on Google drive/Dropbox/iCloud. As for speaker information, we can accommodate any format, resolution, etc, from 1080p and below. 16:9 format is best for the screen sizes in the plenary and breakout rooms. All rooms will have VGA and HDMI capabilities located at the podium, as well as a computer audio patch. We do carry some video adapters but cannot guarantee we can accommodate everyone at the same time. So we do recommend that presenters bring their own video display adapters if they have one. But we will cover what we can. Bash is company that records, edits, and uploads our videos. Here is their advice to presenters. 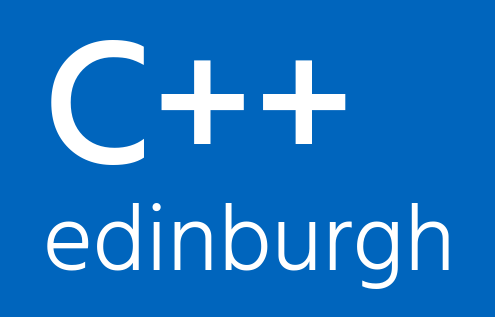 Here is a page of advice from the organizer of the Meeting C++ conference and user groups. Thanks for speaking at CppCon this year! To have your files added to the repository of slides, send us a link or attachment (if they are small) to speaker-files@cppcon.org. Please avoid special characters in the filename, such as: \/:*?”<>|. 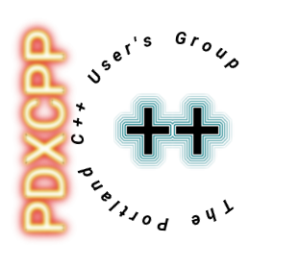 For example, Herb Sutter’s keynote slides from 2017 would be named “Meta – Thoughts on Generative C++ – Herb Sutter – CppCon 2017.pdf”. If possible, please submit your slides in PDF format. This will allow the widest group of people to read them easily. If that’s not possible, you may also submit PowerPoint (.ppt/.pptx) files and zipped folders containing Keynote or HTML. If you have any questions, just email speaker-files@cppcon.org and ask. For source code, a zip or tar.gz is fine. Please do not include large files, and please ensure that all files can be distributed by CppCon to the public. 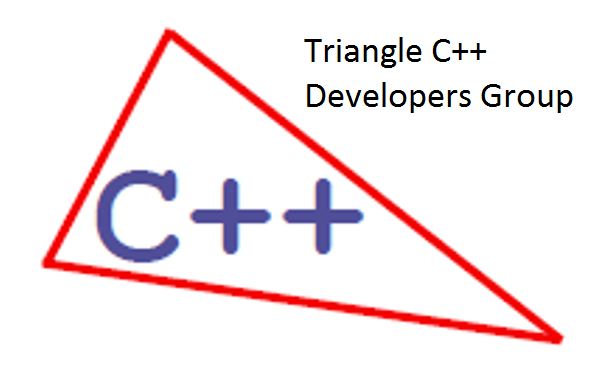 You may mark your code as being placed in the public domain, or include a suitable license. The Boost Software License is preferred, but other open source licenses including, but not limited to, BSD, MIT, Apache, LGPL, or GPL are also acceptable. 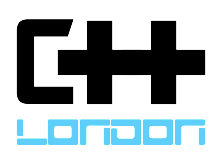 We are relying on you to ensure the code is licensed appropriately. Feel free to add links to other resources you may have referenced during your talk and we will add them to the README.md page for your talk. Thanks and enjoy the rest of the conference! The Call for Submissions for CppCon 2018 is closed. The Call for Lightning Talks for CppCon 2018 is closed. The Call for Open Content for CppCon 2018 is closed. 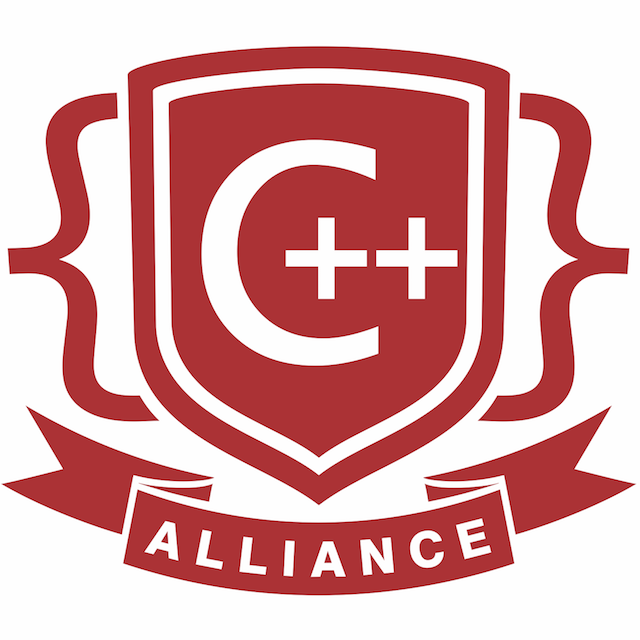 "The best place to meet other C++ users and learn about the problems they have faced and solved."